Our vertical blinds couldn't be easier to fit. 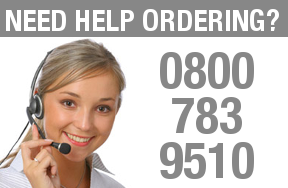 Your blinds are made to measure so there is no need to cut them to size. Simply follow the instructions that came with your new vertical blinds or watch the videos below. 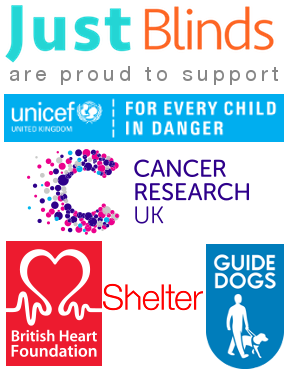 Call us on 01942 863990 if you need assistance. Look for obstructions to your blinds; dado rails, window handles and cables etc. Simply measure your tight recess and we will made the necessary adjustments so that it fits perfectly. 3. For vertical blinds we will make the necessary adjustments to ensure the blinds work within your measurements, This ensures that the blind runs smoothly within the recess. 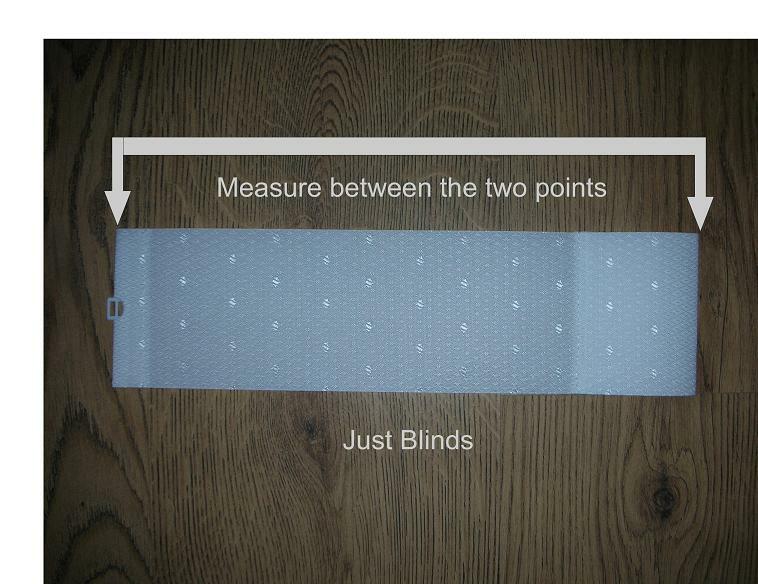 Your blind will be made to the exact measurements that you give us in width and height including the headrail. 2. Height – measure the height remembering to include the headrail. The height you give us will determine the size that your finished blind will be from the very top of the headrail to the end of the fabric. Remember to account for radiators, tables, picture rails etc. 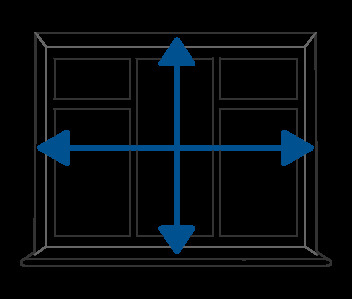 For Information on measuring bay windows and Conservatories please contact us on 01744 818200 and we'll be happy to help. Fix brackets to ceiling or lintel with holes drilled on a line at least 75mm (3") from the wall or window frame for blinds with 127mm (5") louvers or 55mm (2 1/8") for blinds with 89mm (3 1/2") louvers. End brackets should be about 40mm (1 1/2") from the ends of the track. Any remaining brackets should be spaced evenly between these two brackets. Fit the brackets with the lip as shown in the diagram facing the room. Fix brackets to wall or window frame as closely as possible to the ceiling or lintel with same spacing as recommended for top fixing brackets. Track must be fitted into the brackets keeping controls to side ordered. Locate the small lip projecting from brackets into groove in track. Push track up into brackets. Spring clip brackets will hold your track without further adjustment. If your brackets have retaining screws, these should now be screwed into the other slot in the track. Please do not over tighten the screws. This is unnecessary and will damage the track. Turn hooks so that the slots are 90° to the track. Hang the louvers, keeping all seams one way. Your blind is now ready to operate. 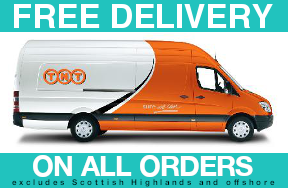 Sometimes we will have supplied you with an extra louver; this can be rolled up and stored as a spare. Simply snip the louvre bottom chain with household scissors to detach. If you have ordered a centre opening blind you will need to snip the connecting chain (at the bottom of the louvres) where your blind splits when open. 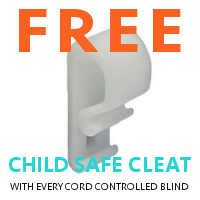 Do not traverse blinds with louvers in closed position. Always turn those 90° to the track before operating cord control. 1. Carefully remove all weights, hangers and chain from slats. 2. Carefully stack the slats on top of each other, so that the top edge of each slat is below the previous one, ensuring the edges are in straight and there are no creases. 3. Roll the slats up tightly, keeping the edges in line. The finished roll should be no more than 8" (200mm) in diameter. If any larger, then slats should be divided into smaller sets. 4. Each roll should be secured firmly, without distorting the fabric. 5. Place one roll inside a pillowcase, then tie the pillowcase securely. Only 1 roll to be washed at a time, using wool setting, @ 40 degrees, using a mild detergent. 6. After removing the roll from the washer and pillowcase, leave in the tied state, standing on one end, for 1 hour to drain. 7. Untie the roll and hang the slats individually to drip dry. 1. 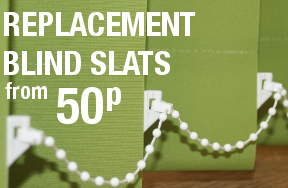 After removal of weights, hangers and chains, each slat should be placed separately on a flat surface. 2. Wipe gently over the surface using a soft damp cloth. A mild detergent solution may be used if required. 3. The slat must not be rubbed or pressed hard. 4. Hang the slats to dry individually. Occasionally after washing and drying, stray fibres may appear on the edge of the slats. These should be trimmed off with a sharp scissors. Also, try using baby wipes for small marks. Use bleach or any other strong cleaning chemicals. 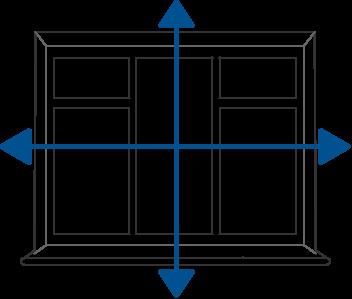 When ordering recess size, simply give us the overall width and drop size of your recess, wall to wall and ceiling to window cill. Bear in mind that if you have a dado rail or tiling then you will need to measure between these points. 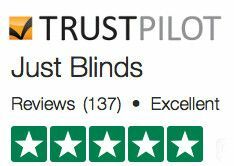 When ordering blind size, be aware that we will make the overall width of the blind to the sizes that you have provided. This includes the brackets. The fabric width is 15mm +/-3mm less per side than the overall width. Measuring and ordering your new blinds slats is simple. Follow these measuring instructions to make sure that your new blind slats fit perfectly. Unhook one of your existing slats and lay it on a flat surface. Using a steel tape measure simply measure the length of the fabric. You don't need to account for the overlap or hem we will do that. See the picture below.